Picture yourself in south Florida, where it is still in the 80s, the beach is perfect for an after dinner stroll. It’s cool in the evenings, but nothing a light jacket can’t handle. This wedding inspiration board is for that couple wanted to say their “I Do’s” in south Florida, and want to embrace the bright and modern trends that go so well there. 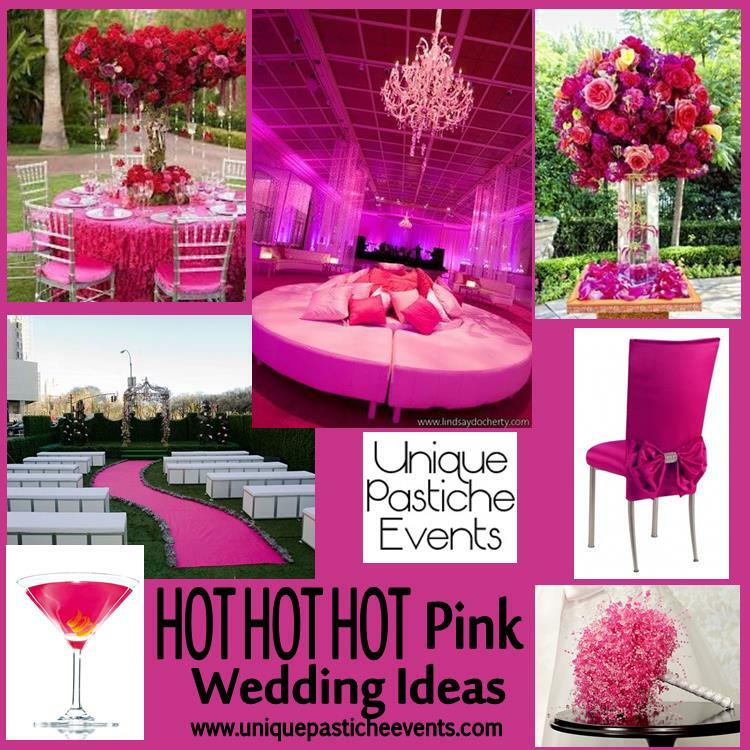 If you were getting married in south Florida, would you opt for a bright and bold color? What color would it be?